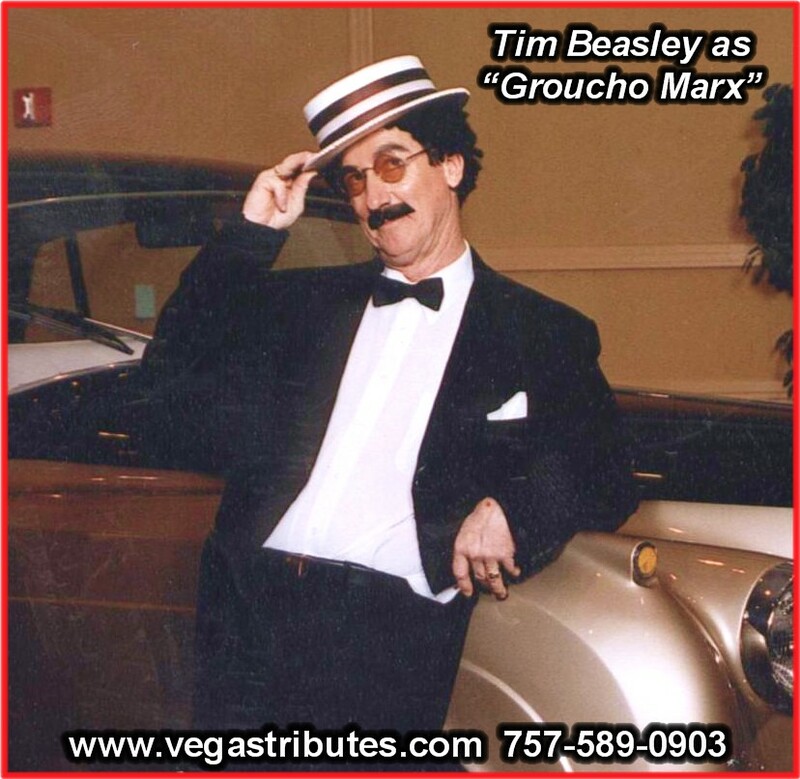 Groucho Marx impersonator look alike Tim Beasley has always enjoyed a good laugh portraying one of the greatest comics of all time. With the signature Groucho Marx looks, mustache, slinky moves and wise-cracking remarks, he'll have you holding your sides with laughter. 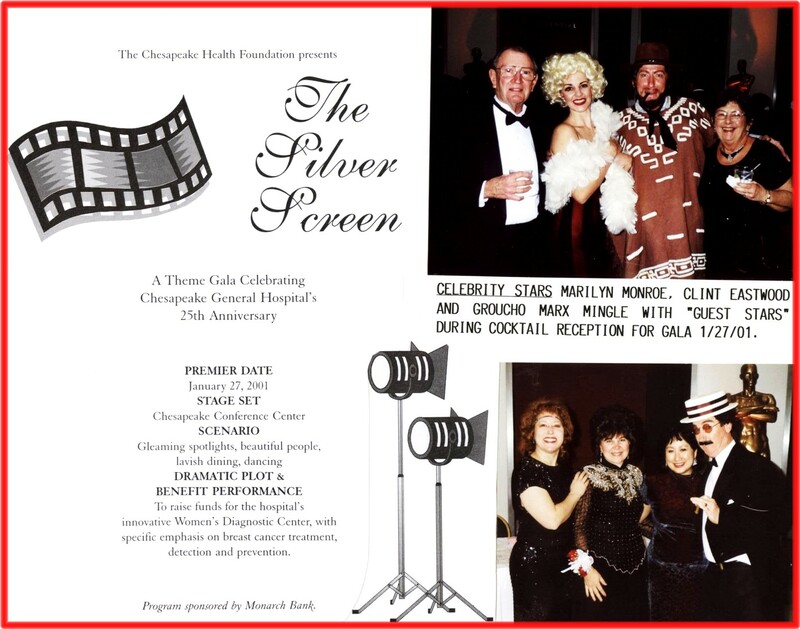 Team "Groucho" up with any "Hollywood Classics" theme event and your party or promotion will sparkle. As Groucho, Tim is also a superb Master of Ceremonies and will keep things moving with a touch of hilarious class! 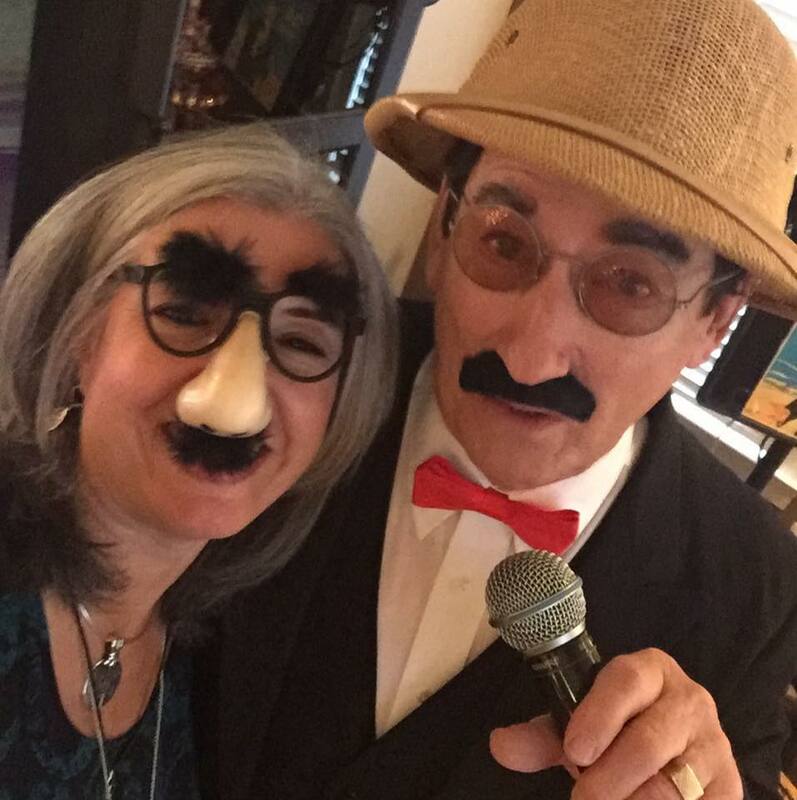 Any occasion is a grand and fun occasion, with "Groucho" as the Emcee! Have someone you'd like to present a "This Is Your Life" skit for? In this, you have family and friends come up with some fun true life stories about the guest of honor. "The Good, The Bad..and the Hilarious!" Please call, we love to talk, and you can text, too!